You’ve established a successful business and have customers that trust your brand promise. Expansion might be as simple as offering more products for people who already love what you do. Call in your sales and customer service staff and ask what marketplace opportunities you might be missing. Your own customers and staff are the best place to start; they might make the whole business expansion process simpler and more likely to succeed. Let’s say you realize you’ve maxed out the opportunity in your current market. First, give a congratulations to yourself and everyone in the company. The challenges you face now are the product of tremendous success. Your second step should be a natural outgrowth of the first. If you’re a book publisher, you might want to expand into film. If you run a hardware store, the growth you seek might be the market next door. Your decision should appear natural and organic, based on your already established success. Costs are more than monetary — though knowing how to finance is certainly an essential part of this process. It’s also personal. Business expansion is a stressful time. Are you and your family ready? Are your key people ready — and have you made them aware of what they may be asked to sacrifice? You don’t want to end up losing important personnel and you certainly don’t want to cause problems on the homefront. Are there ways you can do more with your current resources? What’s the downside of not expanding? 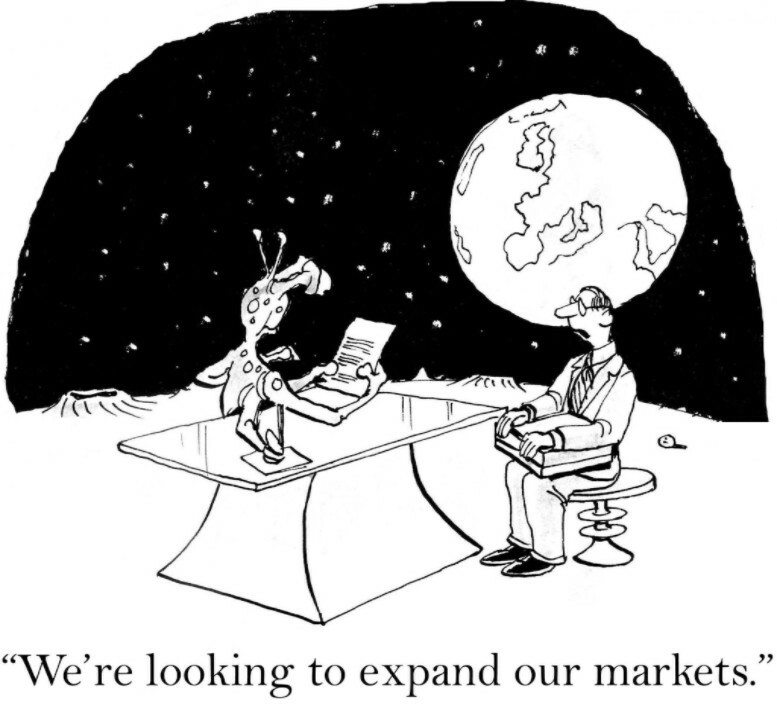 What data-driven evidence do you have to support confidence in a new market? Can your current customer service and processing capability handle the growth? Can your current physical infrastructure handle the growth? 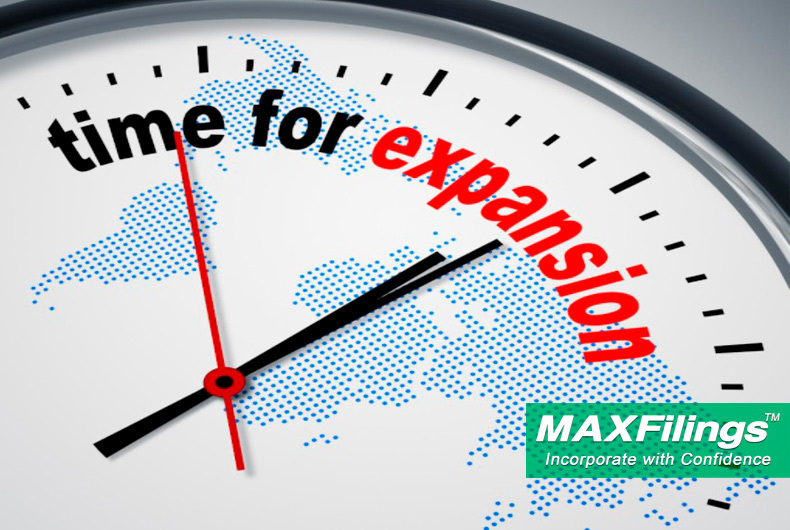 What level of financial risk is necessary to make expansion viable and are you ready for that? Who on your team will work on the expansion and who will assume their current day-to-day roles? How much extra work will be required from you and from which staff members? Are those staff members on board with the required extra work? Is your family on board with the sacrifices necessary to make expansion work?